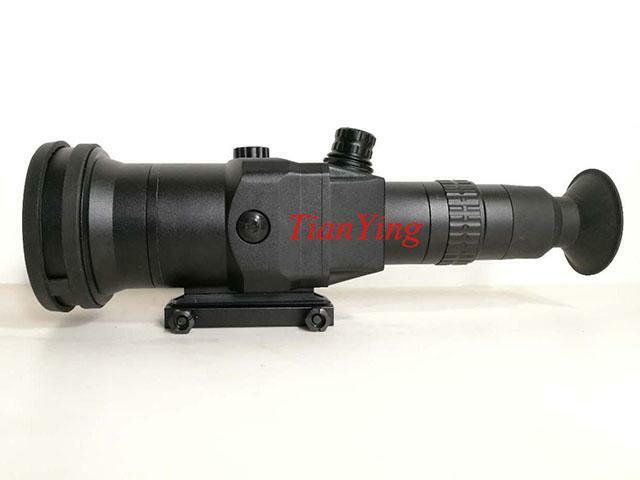 China TianYing T90 1200m sniper thermal imaging weapon sight fits on .308, .338 and .50 caliber sniping rifle mainly, delivers superior accuracy and rugged performance under the most extreme shooting conditions. 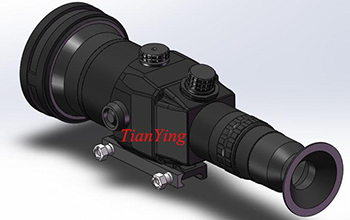 1, High sensitivity long wave thermal imaging,combine TianYing company's software that can see target's details, such as person face, animal face. Engage targets ranges 1200m can see(recognize) moving' man two legs. 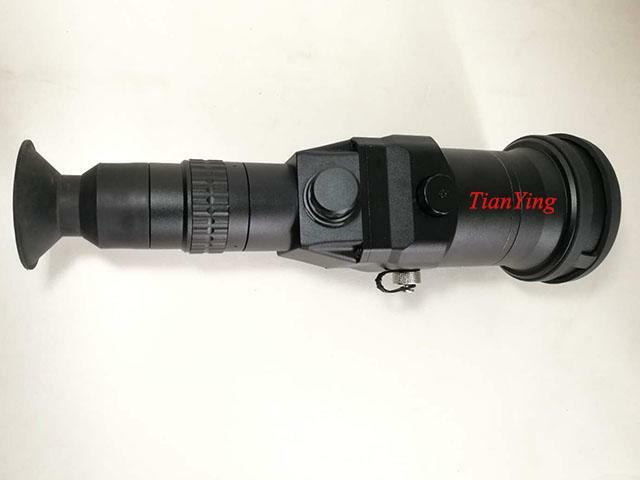 Mount configuration MIL-STD 1913, quick detach and return to zero repeatability. 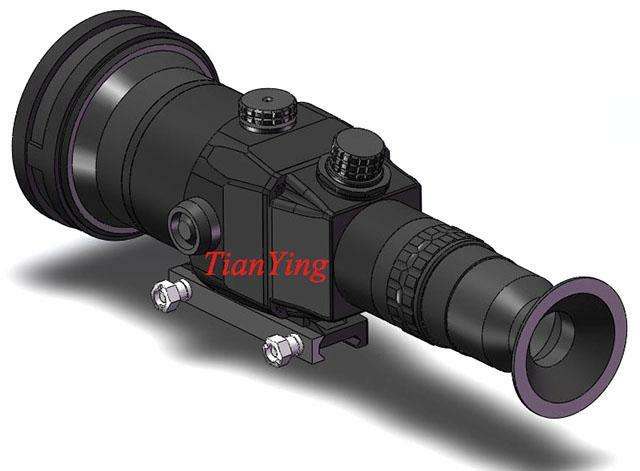 Objective Lens 90mm f1.0 athermal lens with fixed focus. Operating time with built-in civil batteries 10 hours at -10 to +49°C.